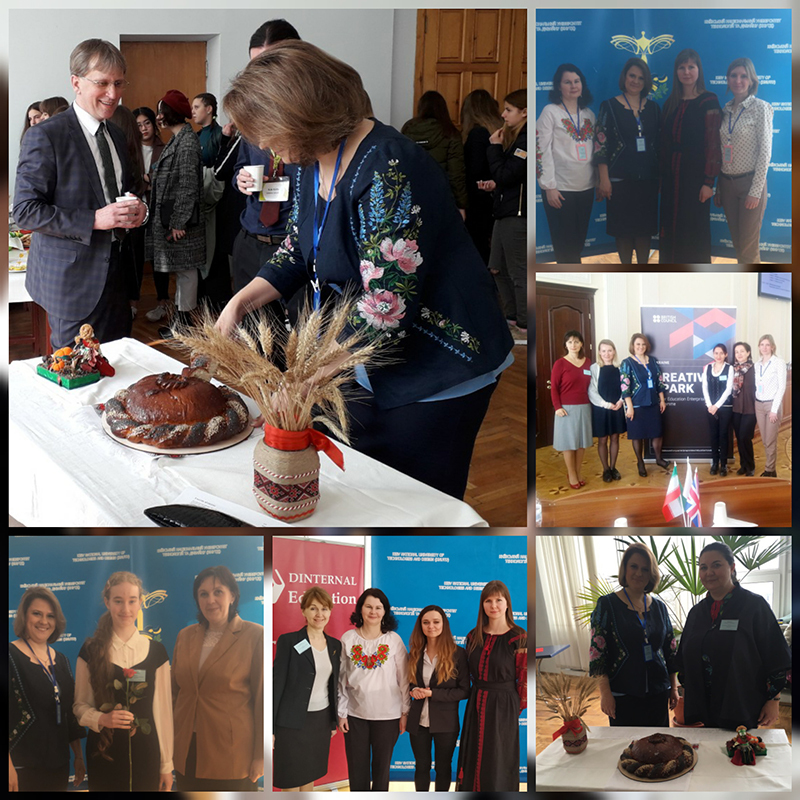 Kyiv National University of Technologies and Design held IV Ukrainian National Research-to-Practice Conference “Innovative Tendencies in Training Specialists in Multicultural and Multilingual Globalized World” on the 09th of April, 2019 in the framework of ‘Creative Spark’ project supported by British Council. 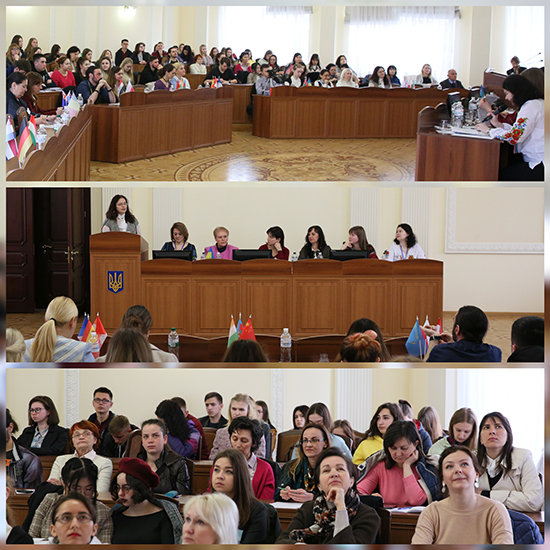 The conference took place on the initiative of Kyiv National University of Technologies and Design. 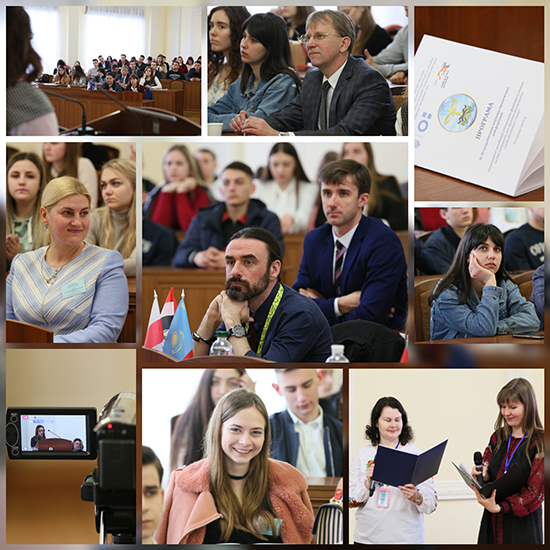 The co-organizers of the conference were: Taras Shevchenko National University of Kyiv, Kyiv National Linguistic University, National Academy of Managerial Staff of Culture and Arts, National Pedagogical Dragomanov University, Borys Grinchenko Kyiv University. 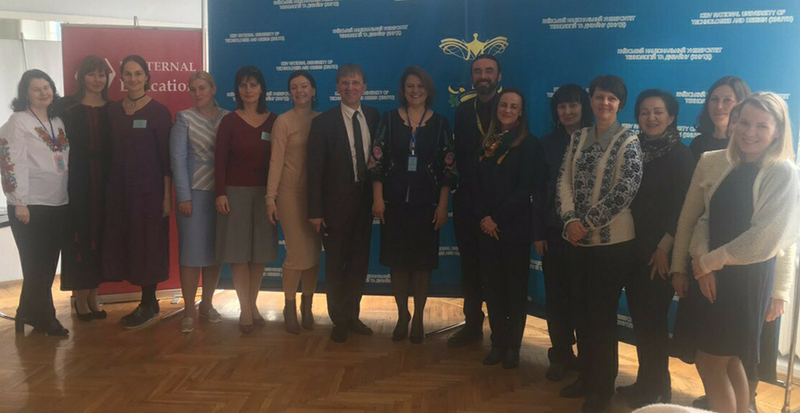 The main purpose of the meeting was to discuss theoretical and applied aspects of linguistic education. 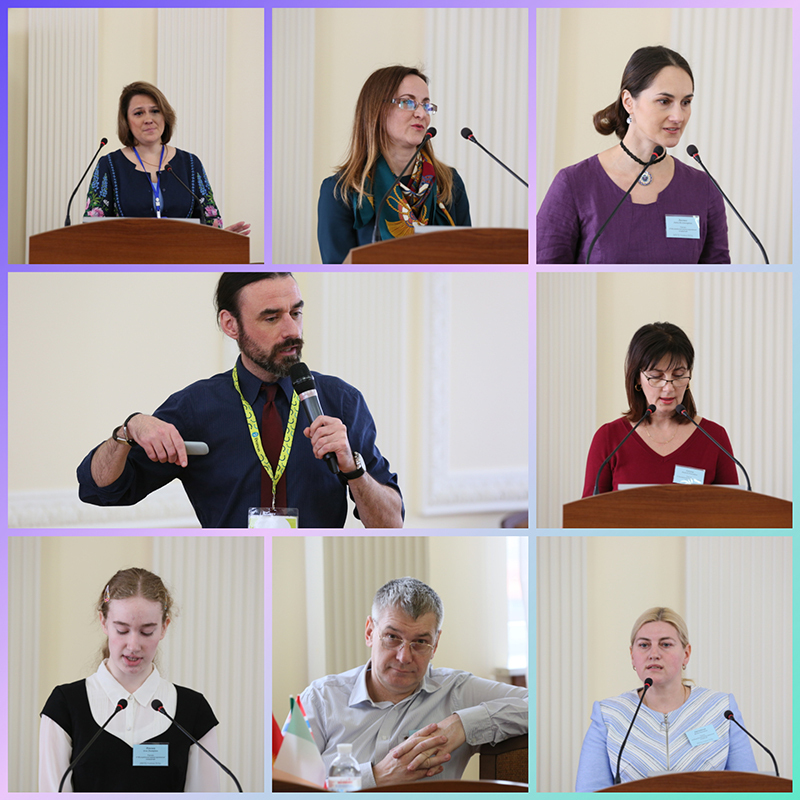 More than 150 participants took part in the conference and submitted their abstracts. The conference was held on the high level of professionalism and organization.